Authentic Light: Was Early Christianity Fundamentalist? 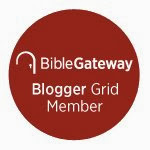 "So this authentic, original, scripture-based, fully fleshed out, no-holds-barred, steaming hot, deep-enough-for-an-elephant, gentle-enough-for-a lamb Christianity that this blog tries to explain, is it... you know... fundamentalism? Would accepting it make me a fundamentalist?" Fundamentalism and the original, 'classic' stuff are two different kettles of fish. HC - Has lived though and beyond hundreds of alleged "modernities"
I have some friends who really dislike fundamentalists, but I don't feel that way. 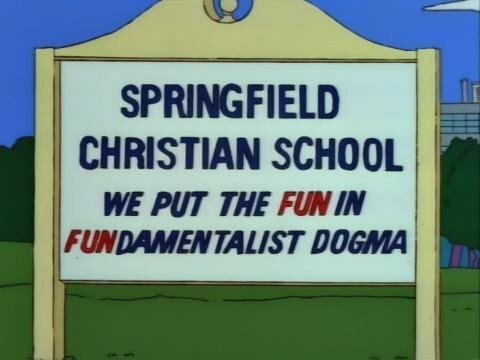 After all, as I've mentioned, I used to be a fundamentalist myself so I definitely sympathize. But it is a recent and rather constricted approach to trying to understand Jesus and the Bible. My point here is just that even though fundamentalism may get a lot of press, it's not the way Christianity has always been, and certainly not the way it was in the early church. Gregory of Nyssa, one of those early Christians who helped unpack Jesus' teachings, once wrote, "Those who handle the text in too literal a manner have a veil cast over their eyes, whereas those who turn to contemplate the God of whom the Scriptures speak receive the revelation of divine glory which lies behind the letter of the text," (Gregory of Nyssa, Against Eunomius, 7.1).